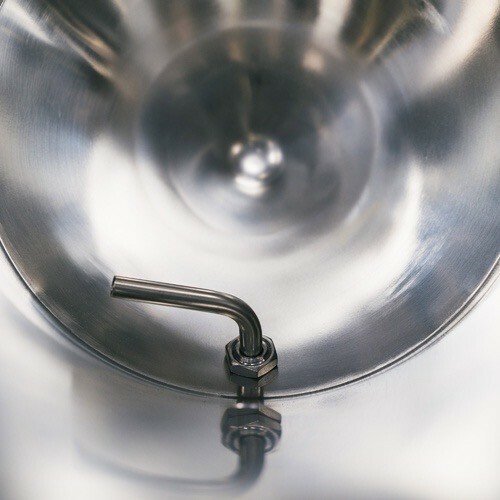 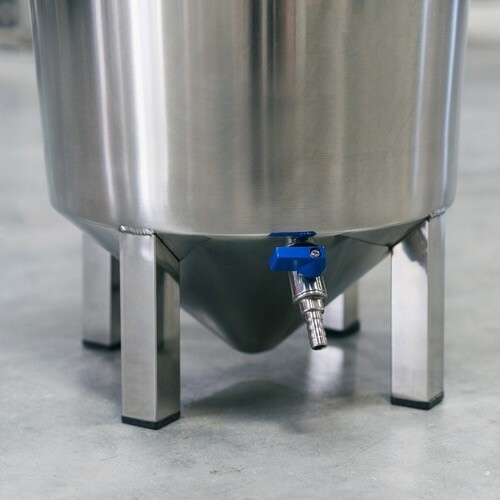 The Brew Bucket ™ is truly distinguished from other stainless fermenters on the market by features such as being able to stack during ferment or the rotatable racking arm and ball valve assembly. What other fermenter out there lets you to stack one on top of the other with airlocks plugged in? 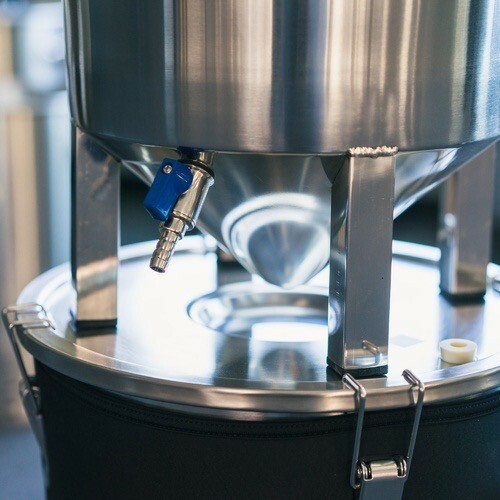 The integrated racking arm is an intuitive design that allows for easy rotation during racking plus easy cleaning. 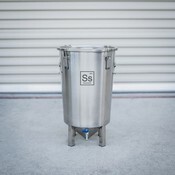 The Brew Bucket's cone shaped bottom promotes trub settling out nicely into a more compact space with the effect of drastically reducing the surface area of your beer that is contact with the trub. 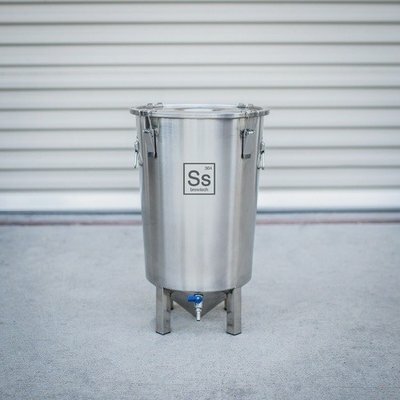 Brewing grade 304 stainless steel construction, integrated rotating racking arm and ball valve assembly, stacking potential, and conical bottom…. That’s a lot going on for not a lot of money! 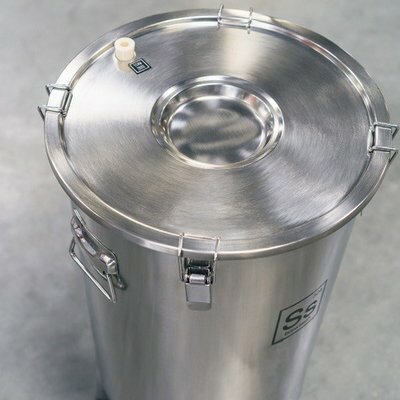 Handles on sides for carrying, move when full! 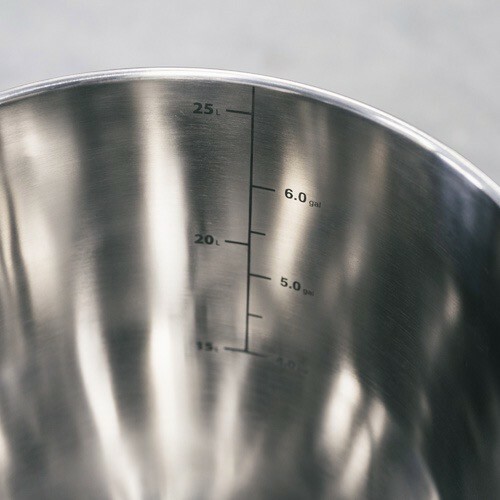 For more information you can view the reference guide and cleaning manual.